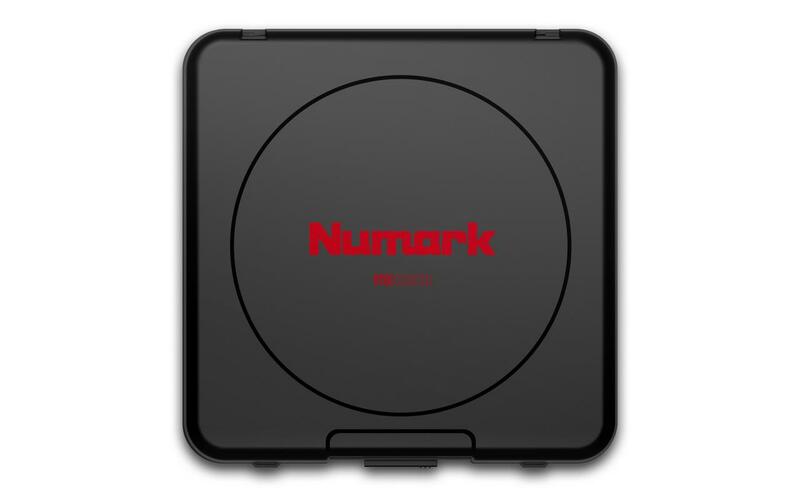 The New Numark PT01 Scratch is the best way to scratch records on the go! 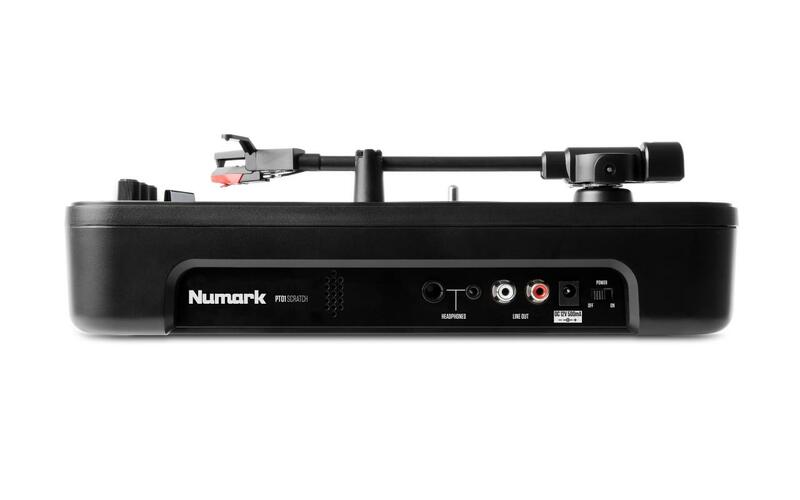 Numark's new creation moves away from traditionally powered plug-in turntables, to highly portable battery operated turntables gives DJs the ability to hone their skills anywhere, anytime. 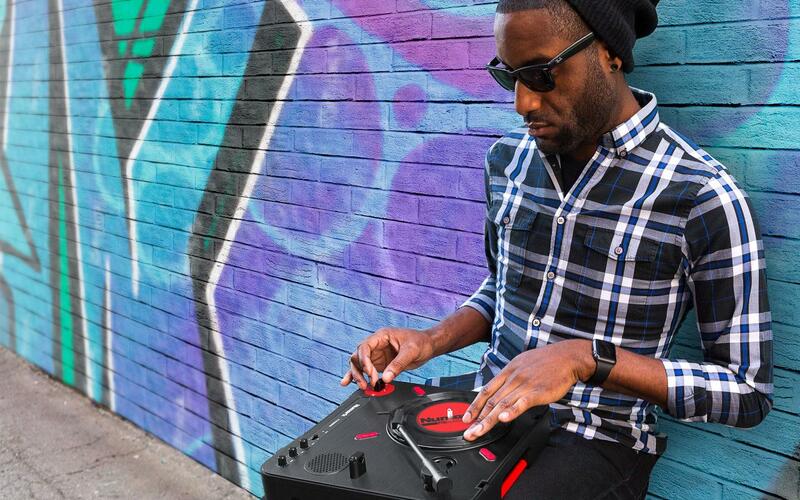 Featuring the first adjustable scratch switch on a portable turntable, no DJ faces limitations to the customisation of their performance any longer. The adjustable switch easily accommodates scratching with either the left or right hand, so no matter what the DJ’s style, the PT01 Scratch is simple to use. The PT01 Scratch also features a special non-slip cartridge system, meaning the stylus stays in solid contact with the record’s grooves regardless of playing angle or external vibrations, so records sound clear and sharp under virtually any condition. Connect your phone or any audio source to play a background beat through the 1/8" stereo input and scratch along to the beat.